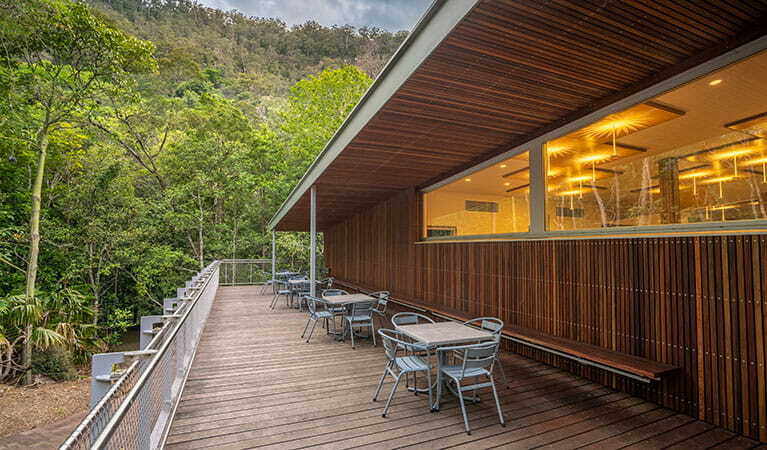 Minnamurra Rainforest Centre in Budderoo National Park features an award-winning visitor centre, a riverside picnic area, and rainforest walks along raised boardwalks. 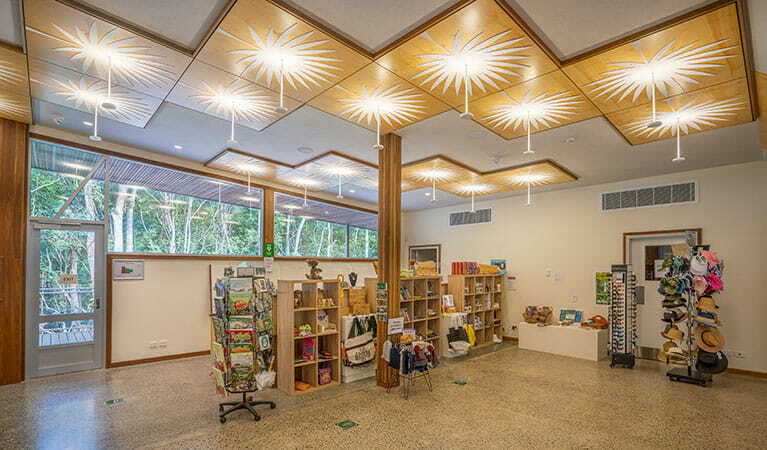 Last access to the walks is 3pm for both walks or 4pm for the loop walk. Lyrebirds are among Australia’s most famous wildlife. Ever wanted to know about their secret life? 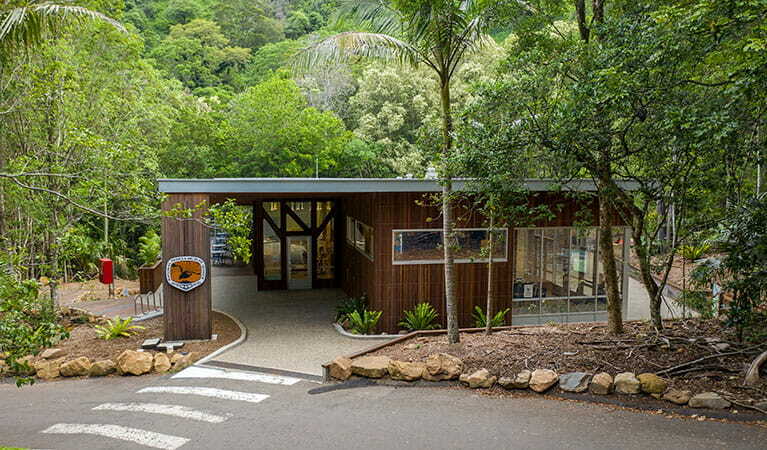 Come to Minnamurra Rainforest Centre these school holidays to find out all about these amazing birds.